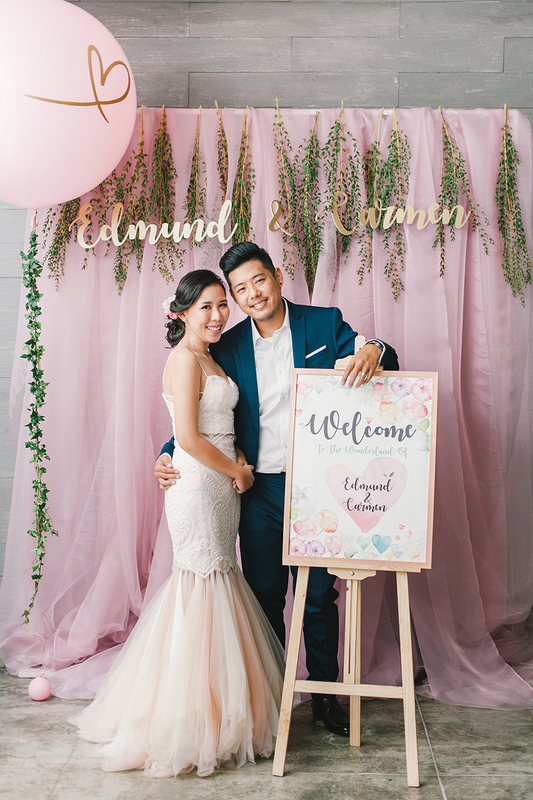 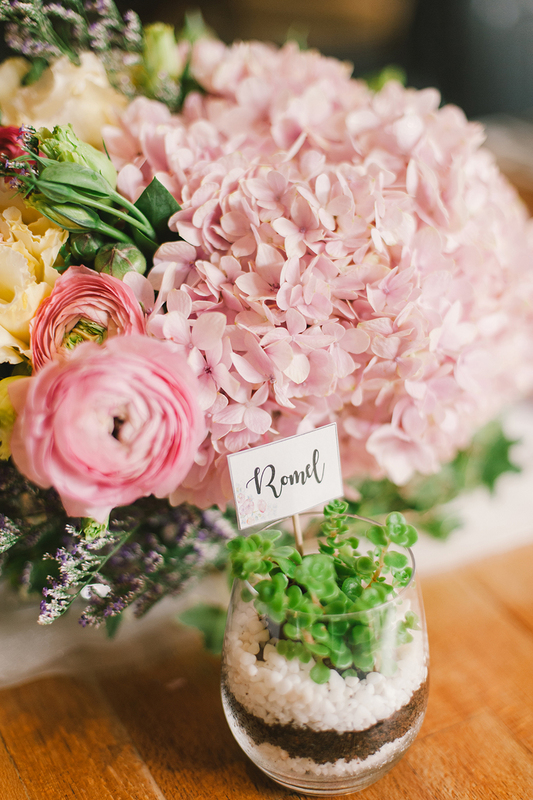 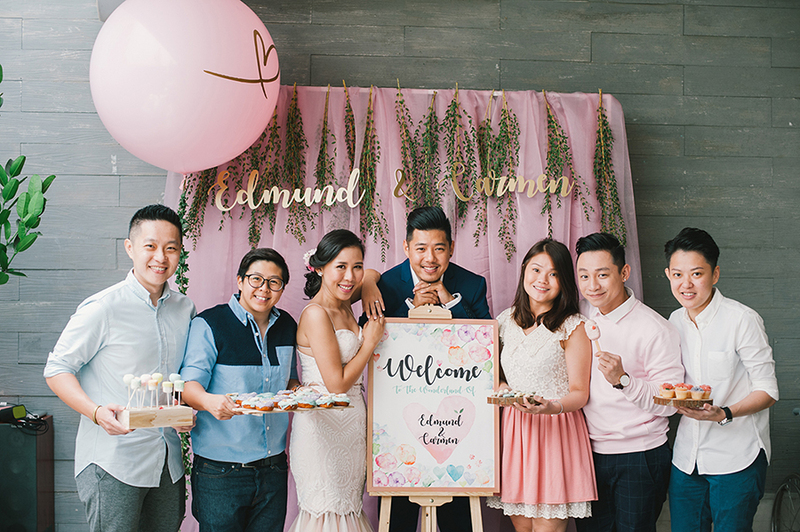 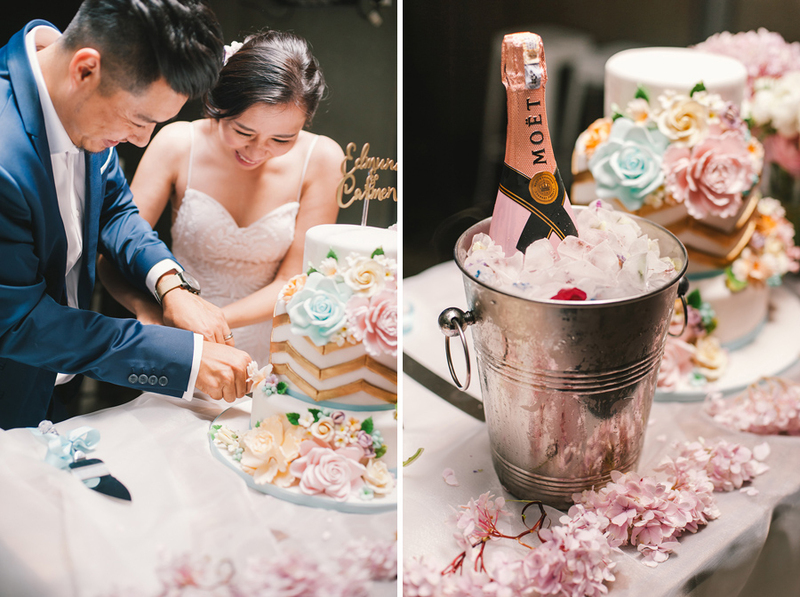 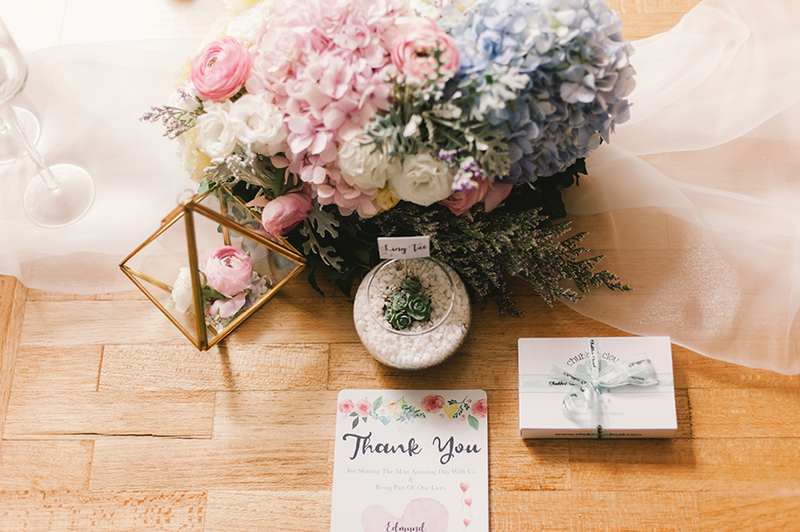 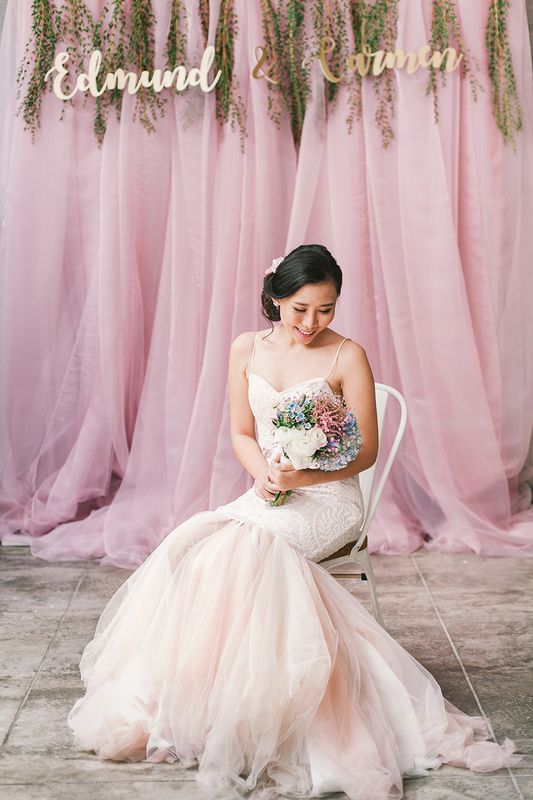 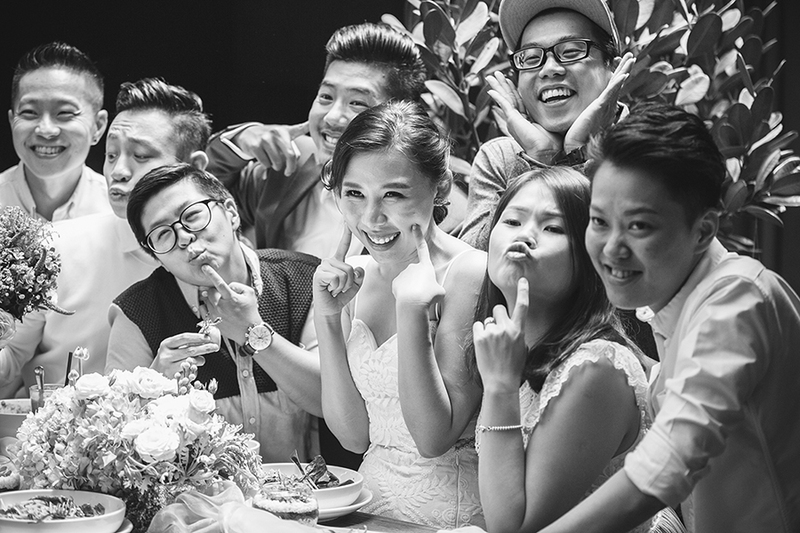 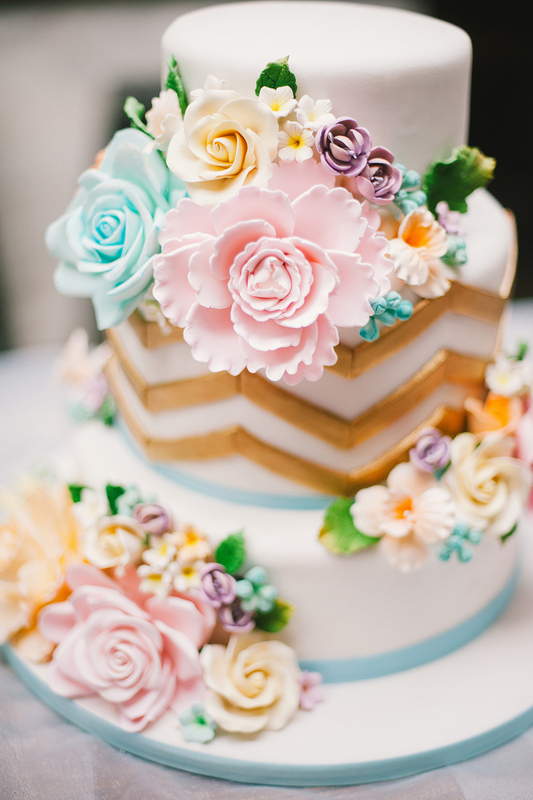 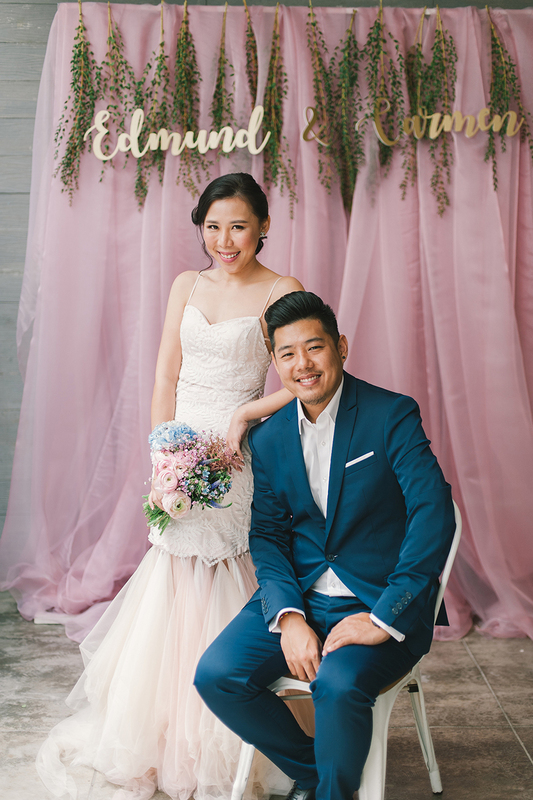 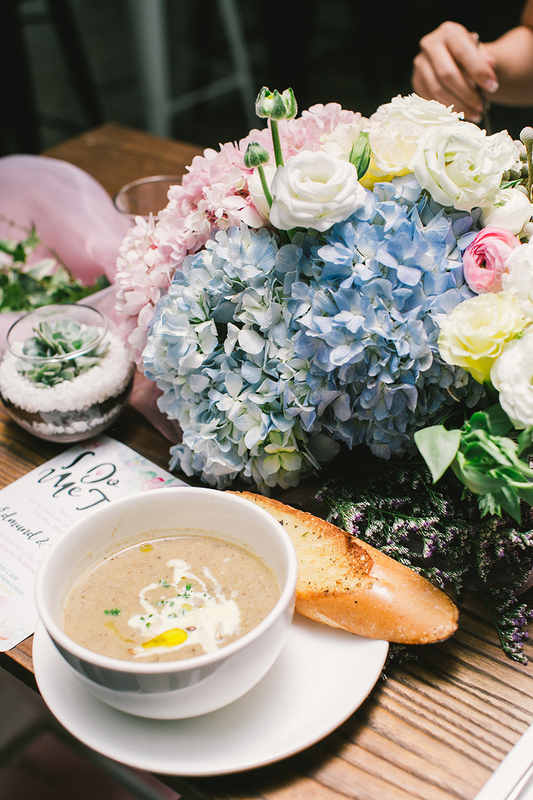 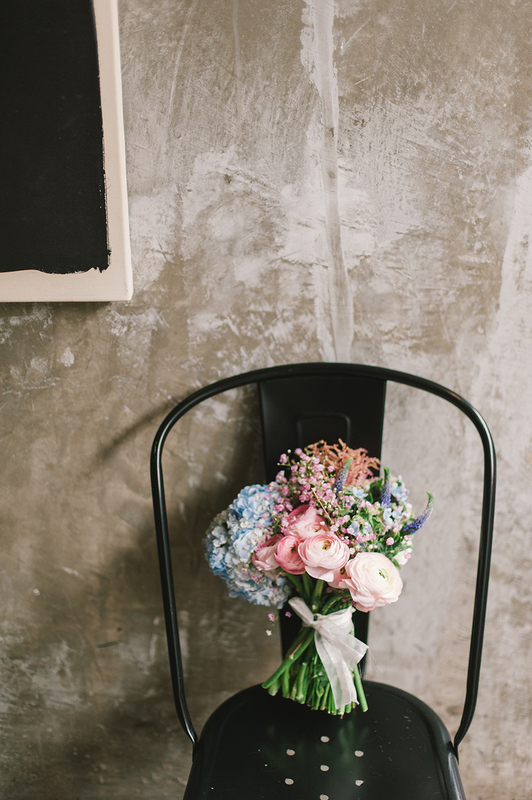 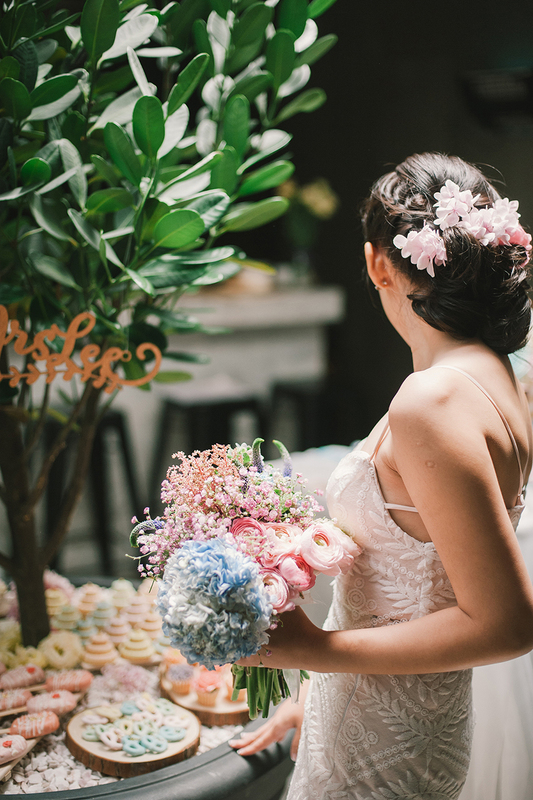 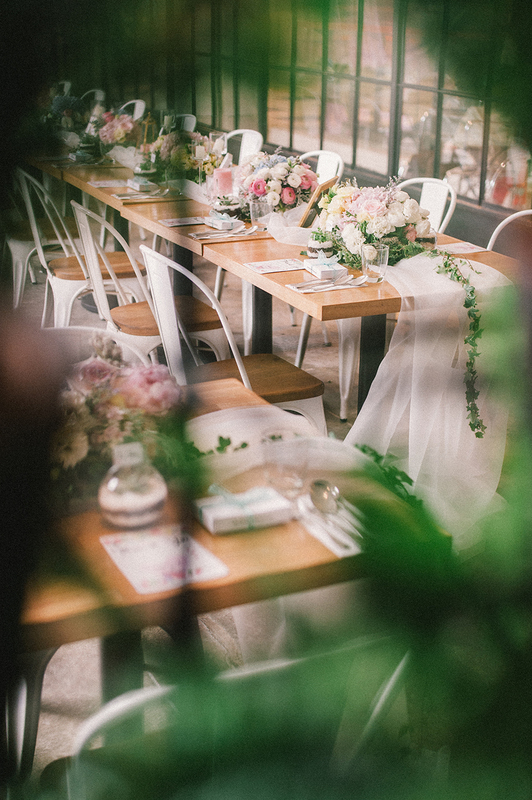 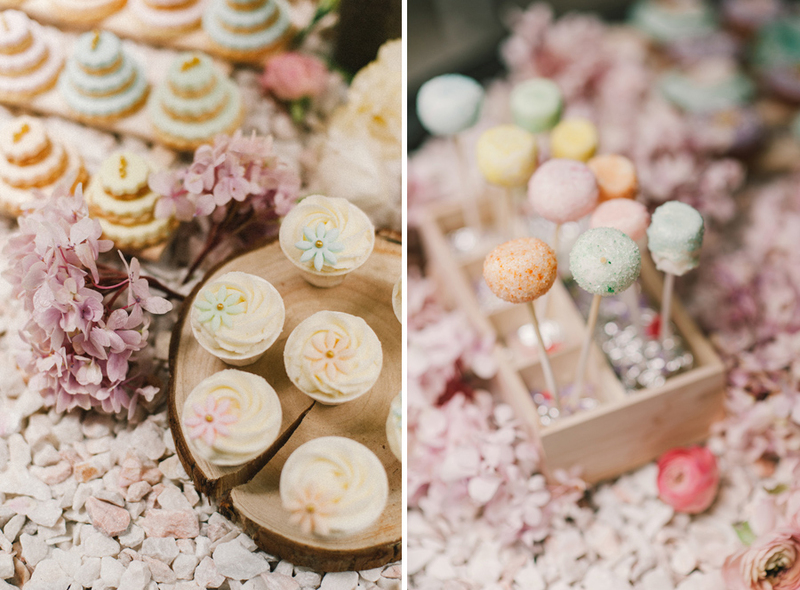 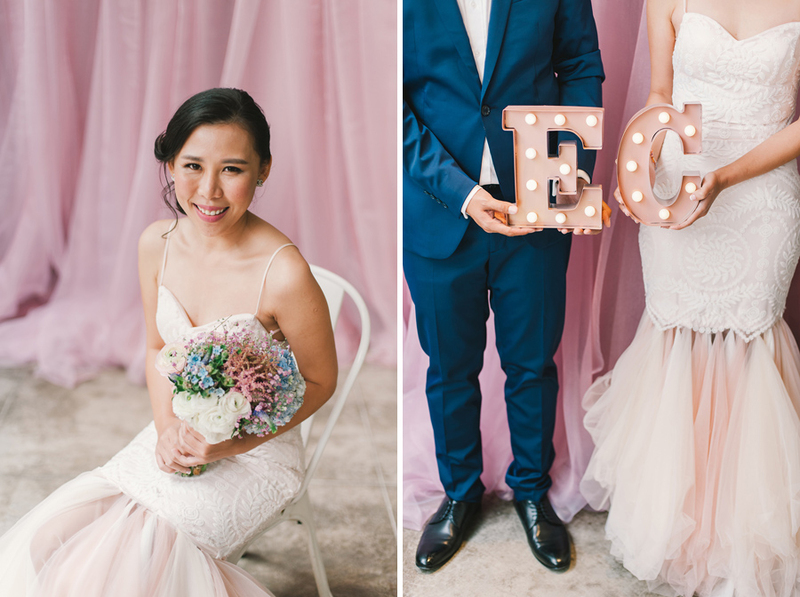 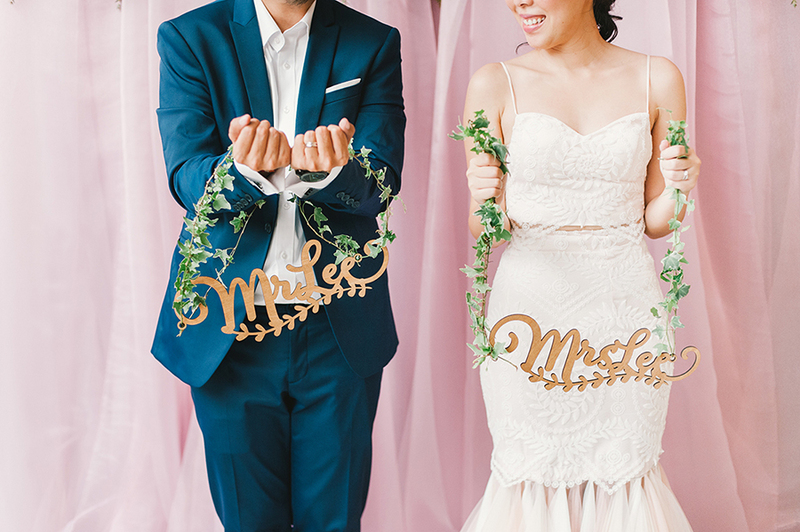 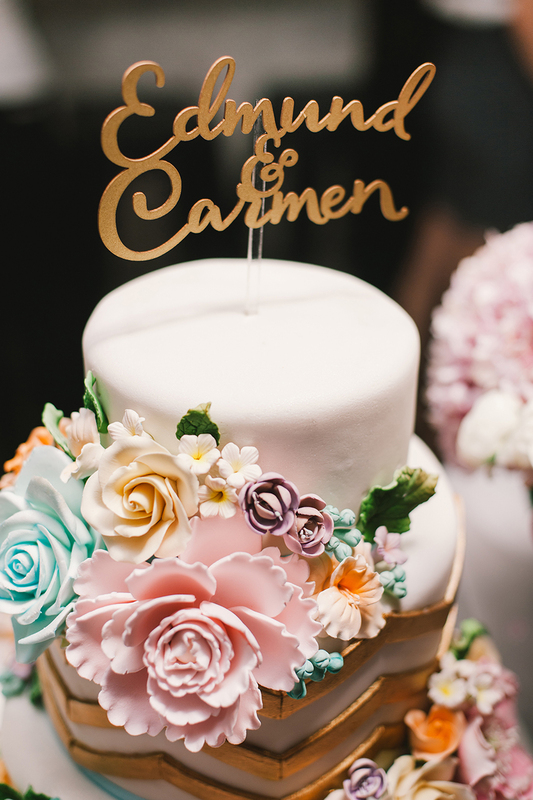 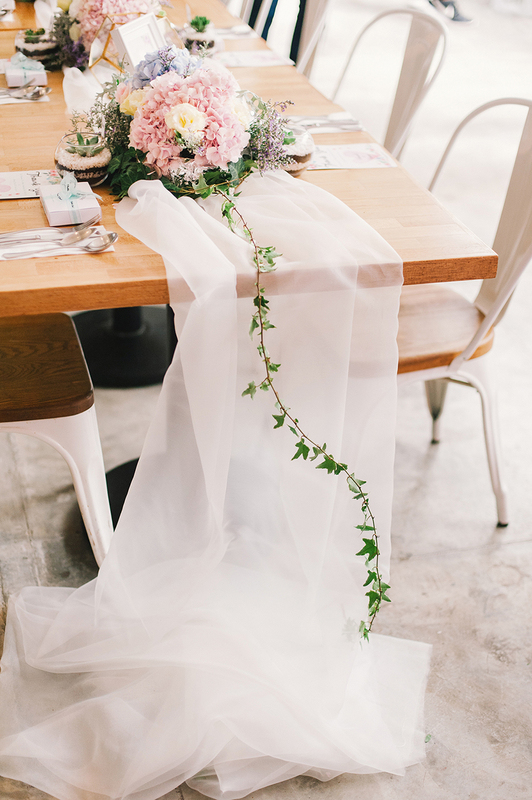 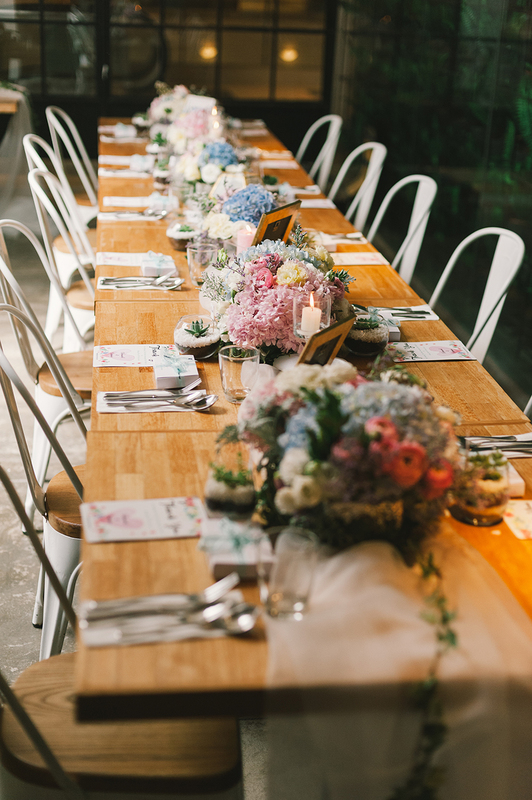 Edmund and Carmen celebrated their civil marriage by bringing together 40 of their friends and family for a pastel-themed bash held at Ben’s in Bangsar Shopping Centre, shot by Munkeat Photography and planned by BabysBreath. 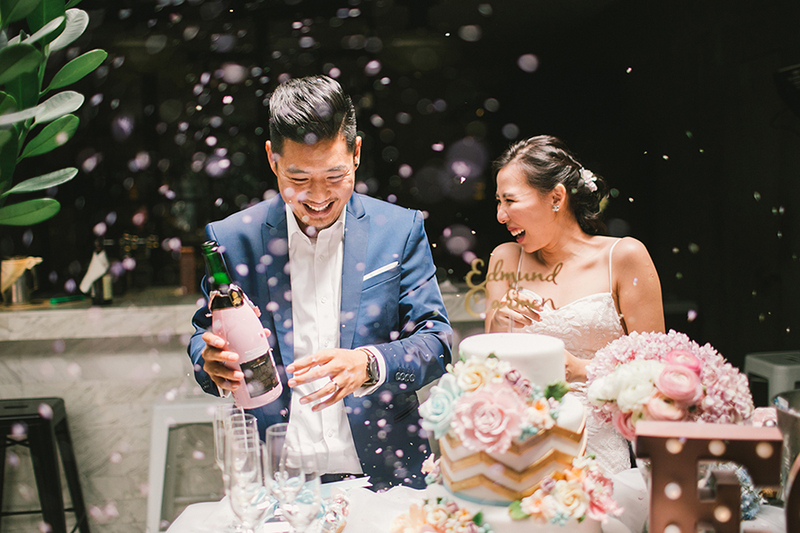 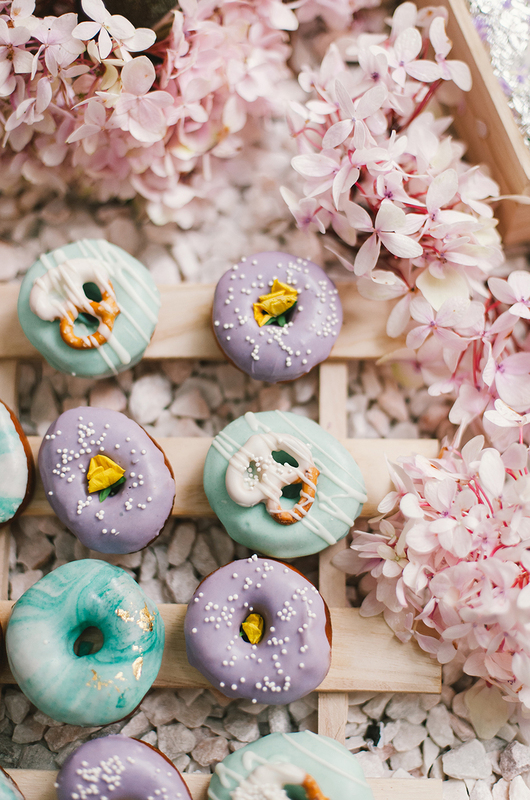 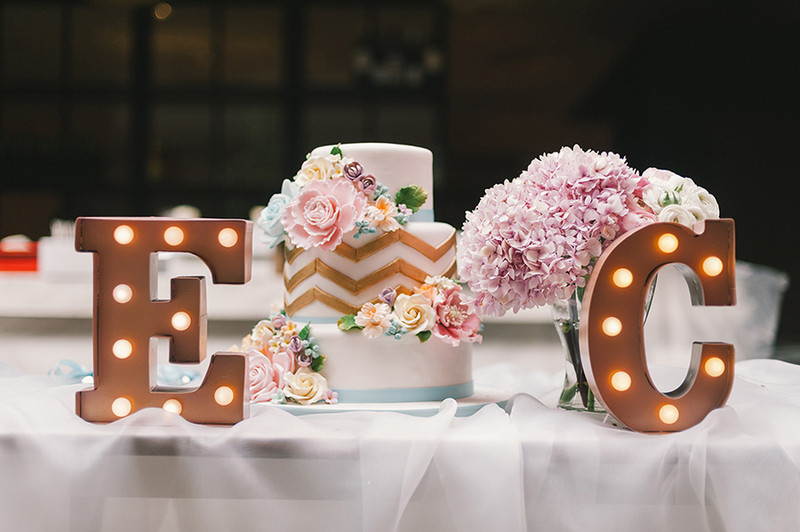 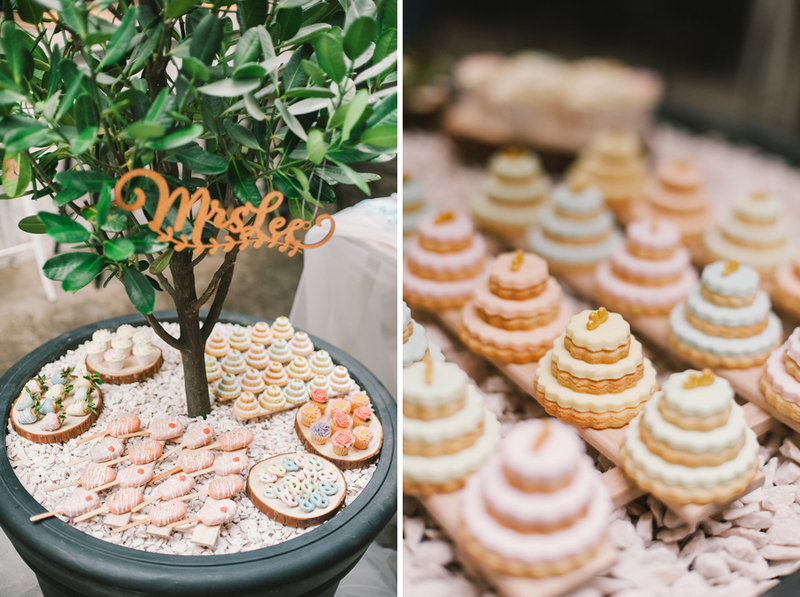 The couple served adorable, too-pretty-to-eat desserts and gave out bespoke ChubbeeCloud marshmallows to each of their guests, and then it was time to pop the champagne! 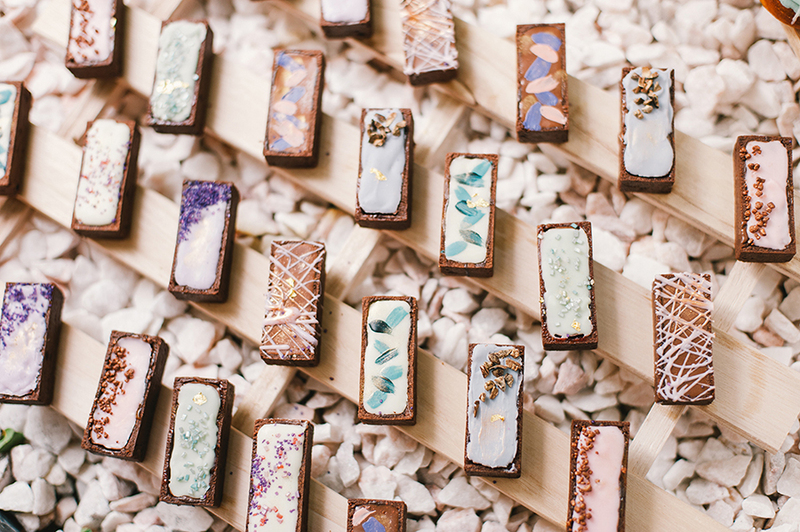 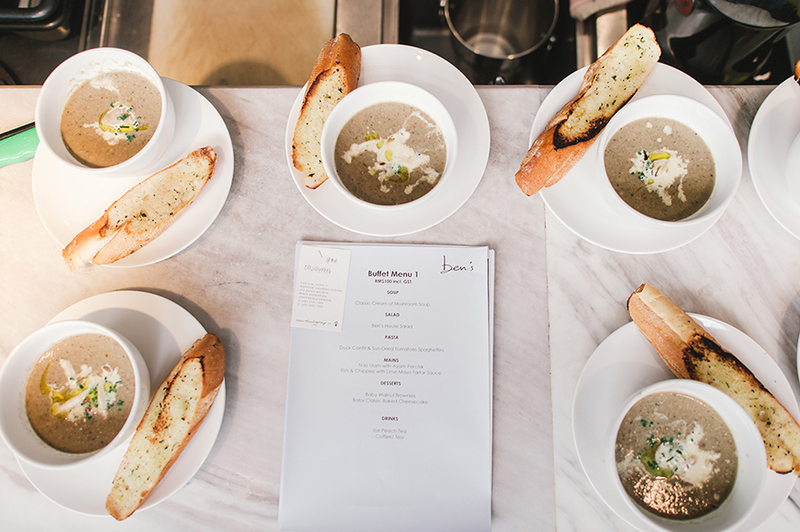 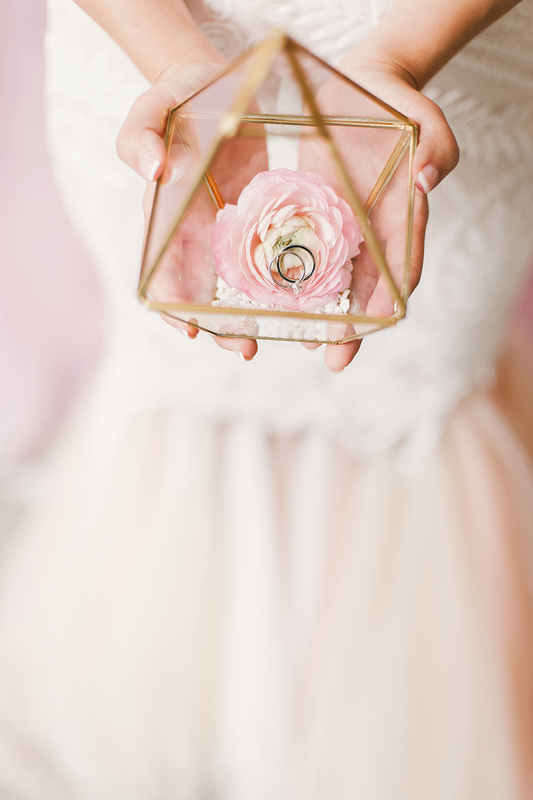 What wedding favours did you opt for, and why? 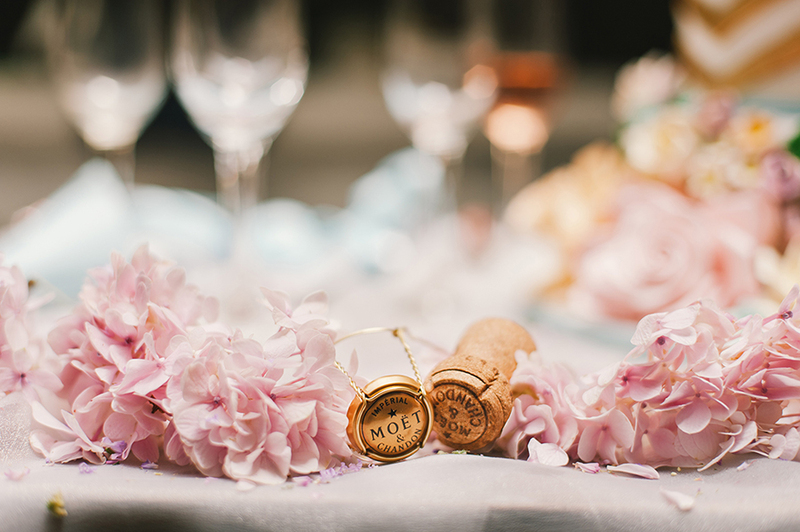 Do you have anything else you’d like to share with us? 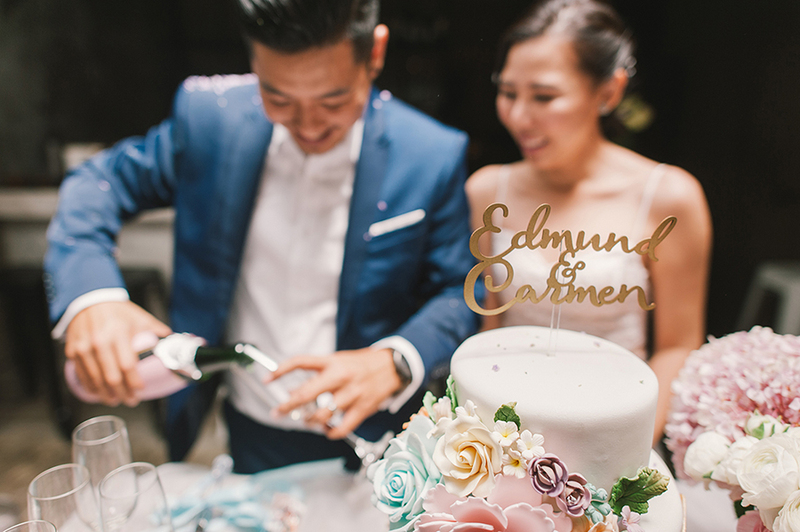 Congratulations on your marriage, Edmund and Carmen! 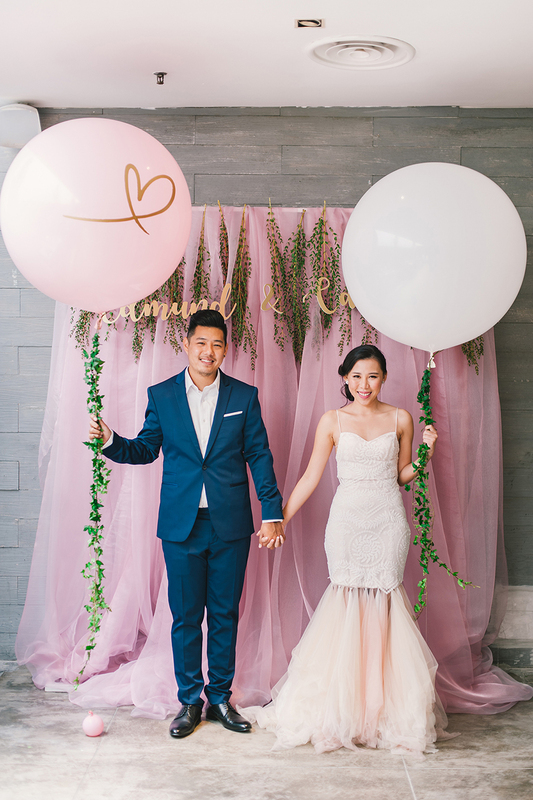 We can't wait to see your wedding next year!